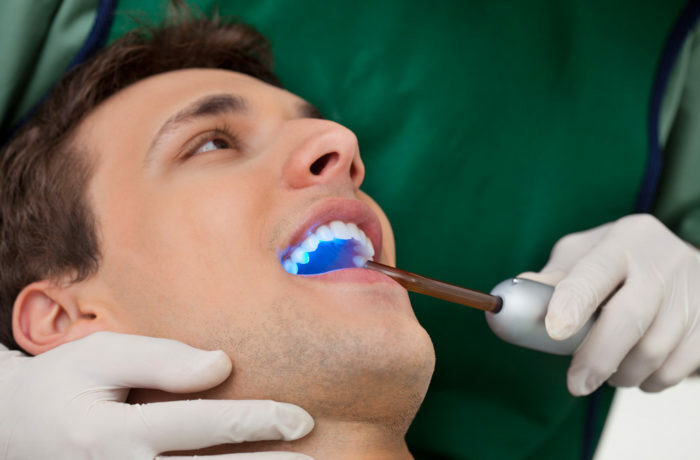 Teeth whitening is a procedure where the tooth dis-coloration is "whitened" to a lighter shade. It evacuates the staining germs through compound means. It is a safe technique which is carried under expert supervision. Treatment comes about as a result generally based upon the seriousness of the dis-coloration. Both vital (i.e. live) and non-vital teeth (e.g. tooth with root evacuated) can be bleached and may take a few visits to finish. At Cerritos Family Dentistry clinic, we provide proficient teeth whitening services that can keep your smile beautiful and delightful. On the off chance that you haven't had your teeth whitening, we welcome you to contact us and schedule your appointment with our Cerritos Family Dentistry Dental clinic office. In only one teeth whitening visit your teeth can get to be up to eight shades more white. Teeth can stain for different reasons. We will prescribe the best strategy in view of your oral condition after an in-office examination to build up the cause and nature of your tooth dis coloration, and also furnish you with more information on the different sorts of whitening strategies accessible, duration & frequency of treatment.